We’ve spoke a fair amount about access control readers and mobile unlocks with various technologies, including modern Bluetooth and NFC methods. Here we’ll focus again on Bluetooth, technology, much the same as we did before, but in this article we’ll discuss a different piece of hardware that uses it: Modern Bluetooth smart door locks. Unlocking doors from mobile phones is becoming an ability people expect to have, therefore it’s poised to become the main method of unlocking smart locks in the next few years. While we’ll mainly look into Bluetooth enablement on smart locks, it’s worth noting that there exist different protocols that power smart lock connectivity. There are three main options here: Bluetooth, Z-wave, or Wi-Fi. All three are fully wireless protocols, and can effectively communicate with other devices enabled with their same technology. Wi-Fi, the most famous of the bunch, is the most powerful in terms of bandwidth capability: Given adequate network connectivity it has unlimited range. This means you can communicate with your lock from anywhere in the world; however, it has the significant disadvantage of requiring a lot of power—you’ll need to wire in the power unless you want to be replacing the batteries on a monthly basis. In our opinion, this somewhat defeats the purpose. Z-waves are a protocol very similar to Wi-Fi, in terms of bandwidth and range, with the added benefit that they are optimized for low battery usage, meaning that you’ll need to replace batteries much less often. However, they do have the drawback that they cannot communicate directly with your network to transmit information: They require a Z-wave hub to act as intermediary (you cannot talk to them from your phone without the hub). The good news is that most smart home hubs can interpret Z-waves, but it’s an added consideration. 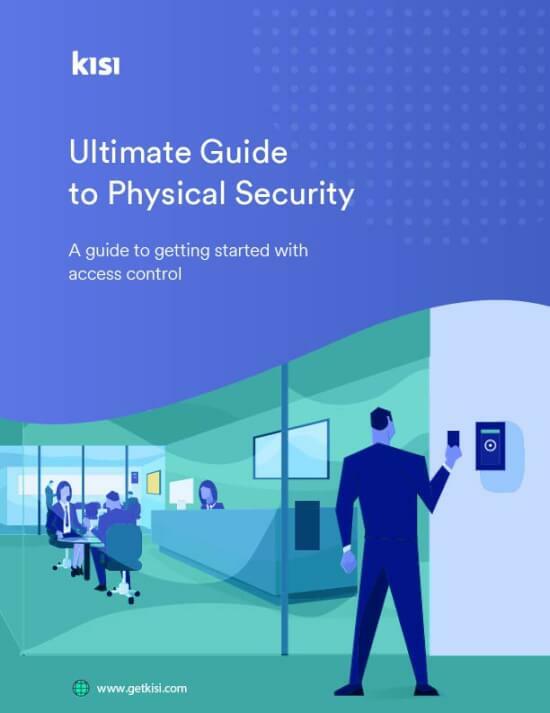 In an office, you’ll need the Z-wave smart locks themselves, a Z-wave hub, likely a gateway to communicate with a controller, and then some sort of server or cloud-enabled controller to communicate with your provider. That’s a lot of stuff lying around! Bluetooth is a bit less powerful, in terms of network load, although it will always be more than enough for smart locks. The one drawback is its range, which is usually limited to around 150 feet or less, meaning that you will need to be in its vicinity to unlock the door (you will not be able to unlock from, say, across the city). Beyond that, though, it is energetically efficient—requiring very little upkeep. Your phone actually speaks the Bluetooth language, meaning that you can communicate with it without needing any sort of interface. This is what has made it the network standard for all close-range wireless communication: if you combine its power and sophistication with the fact that pretty much every modern device has a Bluetooth chip that can communicate with other Bluetooth chips, it’s really all you need. 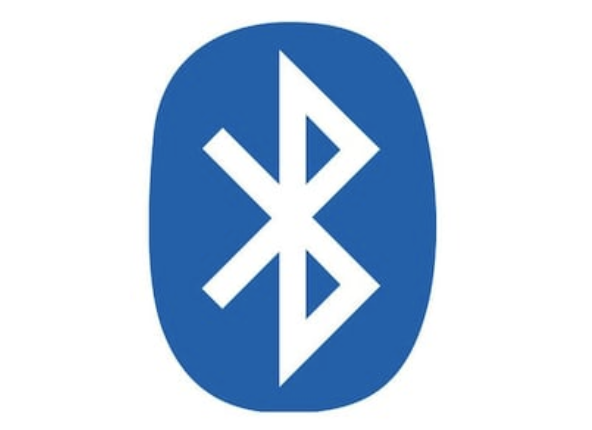 And that’s why in this article we’ll be focusing on Bluetooth smart locks: Wi-Fi locks use too much power, and Z-wave locks require more (needless) hardware given that they can’t communicate directly with your phone. Bluetooth locks are energetically efficient, powerful enough over short distances, and can communicate automatically and efficiently with your mobile phone. Many modern smart locks are equipped with Bluetooth chips and use these to communicate with their respective control hubs and with mobile phones seeking access. In this section, we’ll look at the use-cases for these locks, then look at a case study of a good modern Bluetooth smart lock. 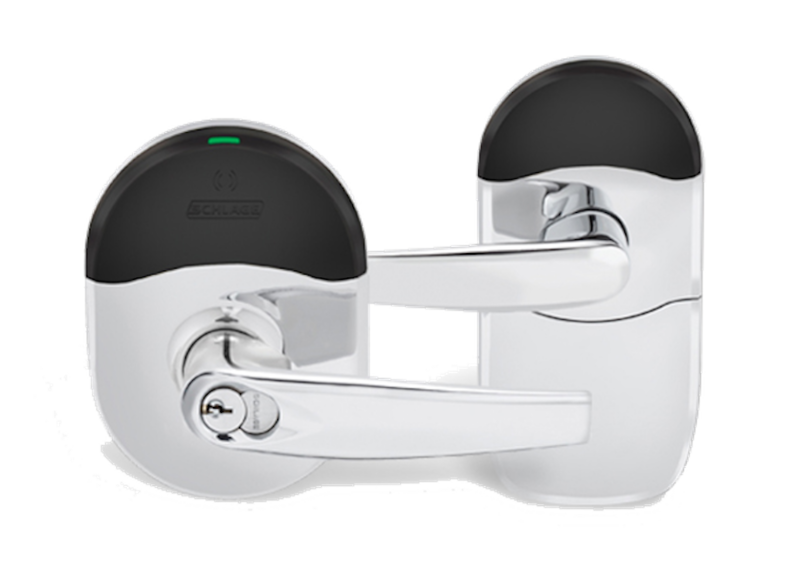 As the name suggests, wireless locks are totally wireless; this means that there is much less infrastructure required in general, as opposed to access control readers. If you have the controller hub in an IT closet, you can easily deploy these locks around your facility without having to route wires through the walls. With normal electric locks and smart access control, what you gain in power and use you will somewhat lose with the fact that you need to run wires through the walls and physically connect them to the smart hub. Smart locks, with access cards and Bluetooth mobile solutions, allow for more control over monitoring and deciding who has access and how that access is granted and revoked. They share this advantage with modern access control readers. 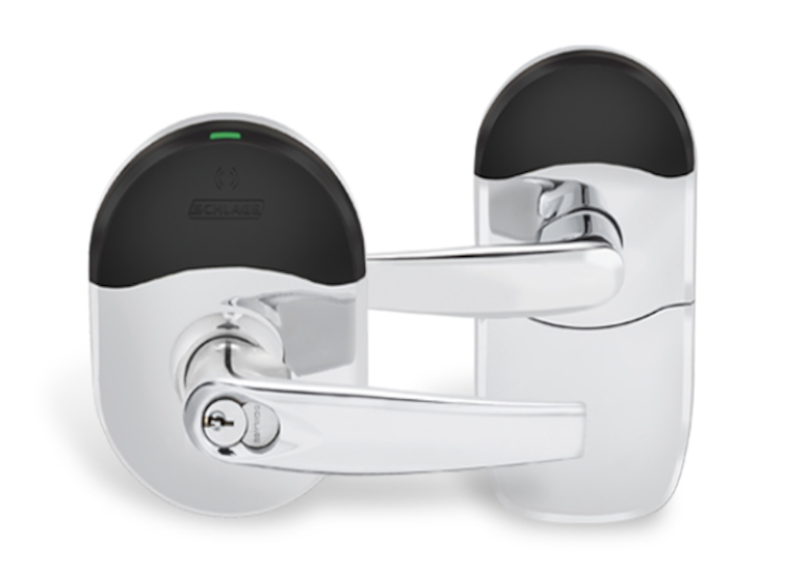 With their wireless nature and connectivity, these locks will be able to provide real-time communication and feedback. Among other benefits, this also means being able to grant or relinquish access immediately, and review real-time activity logs. Organizations with high traffic inflow and outflow will definitely benefit from this. Such features can easily streamline daily operations and strengthen security. If you have a bigger workspace, or a shared space (like a coworking space), you may have encountered issues with meeting room booking. People will use them without reserving, or overstay their reservation, and conflicts will inevitably arise. Even if you use a dedicated software, people have a tendency to ignore those, or think that they are the exception to the rule. With smart door locks, though, you can totally eliminate the issue. Installation is super straightforward, given that there are no wires at all, and then using software integrations with access control you can ensure that those employees or workers who have actually reserved the space are gaining access. For a case study, let’s take a look at a specific lock with this capability: the Schlage NDE series lock. This lock, besides its aesthetic appeal, offers smart reader functionality; this means that you’d be able to unlock it using an NFC-enabled smart card. This is convenient, because you can just keep it in your wallet and tap it on the reader to unlock the door. An added benefit, too, is that your phone can actually interpret these signals (it has antennas that operate at the same frequency). With the power of platform integrations, such as the one Kisi offers, you can merely tap your phone to the reader to unlock it. This sort of interactivity is the main strength of smart locks; they offer far more modularity and connectivity with all your other networked devices—like smartphones—allowing you to secure your space in a much more intuitive and controllable way. 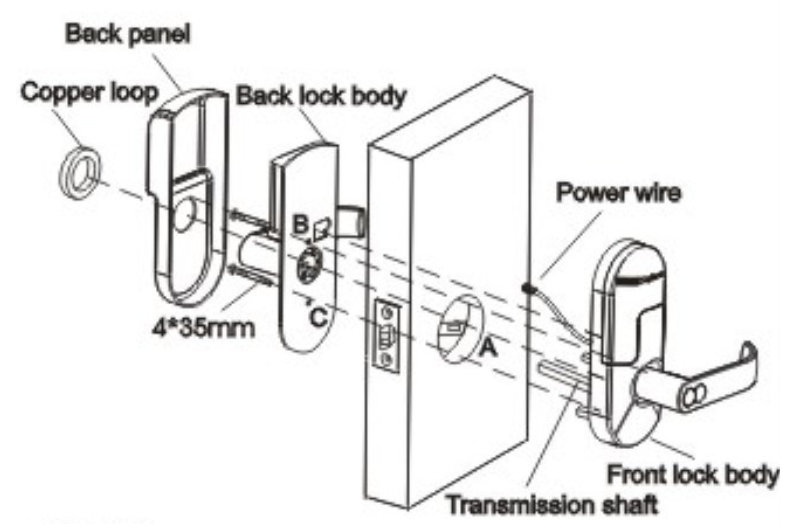 In this diagram, we can see all aspects of the smart lock, including the wired, electronic part, and the frame and physical lock. These work together to ensure that your door is as secure as can be. To read more on the tech behind this, check out our Bluetooth article. Our favorite method of access control, at Kisi, remains the smart reader; however, the wireless smart lock is certainly an attractive alternative. It’s quite easy to use, requires little infrastructure, and will certainly help propel your company to the cutting edge of access technology.